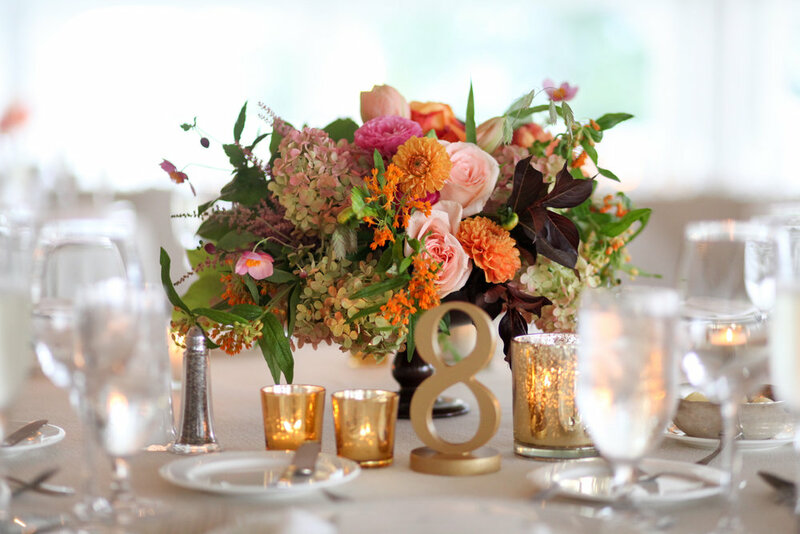 Your wedding flowers are usually a large aspect of your wedding budget, so it's important to find centerpieces that you love. They can be simple or extravagant, rustic or classy, large or small. Here are a few from Bisou's past weddings. Tell us which one is your favorite!